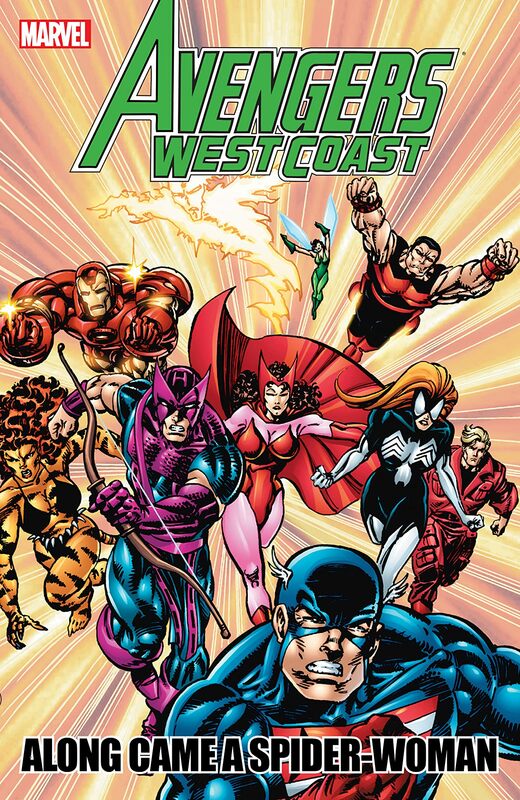 Collects Avengers West Coast #58-59 and #63-75. 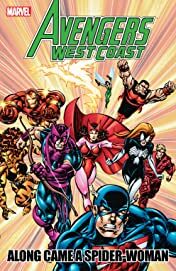 The West Coast branch of Earth's Mightiest Heroes faces one villainous threat after another without letup! 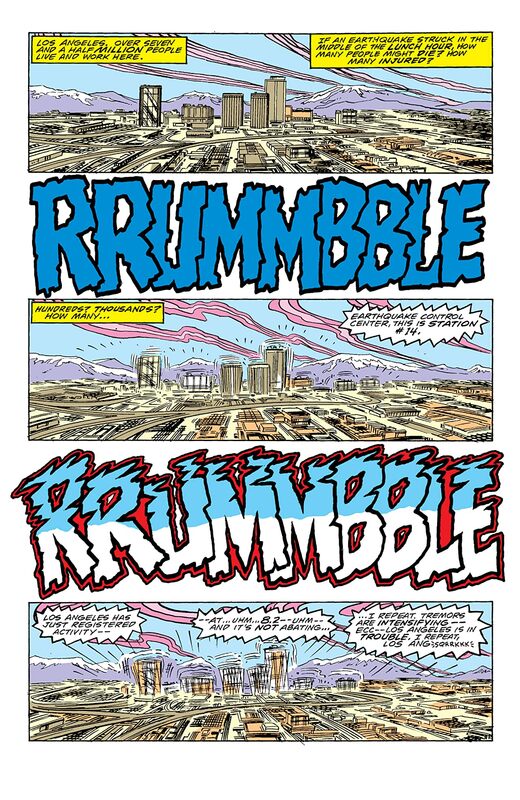 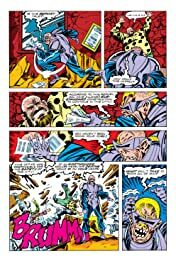 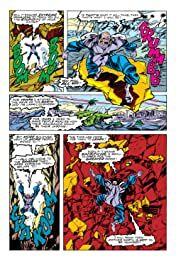 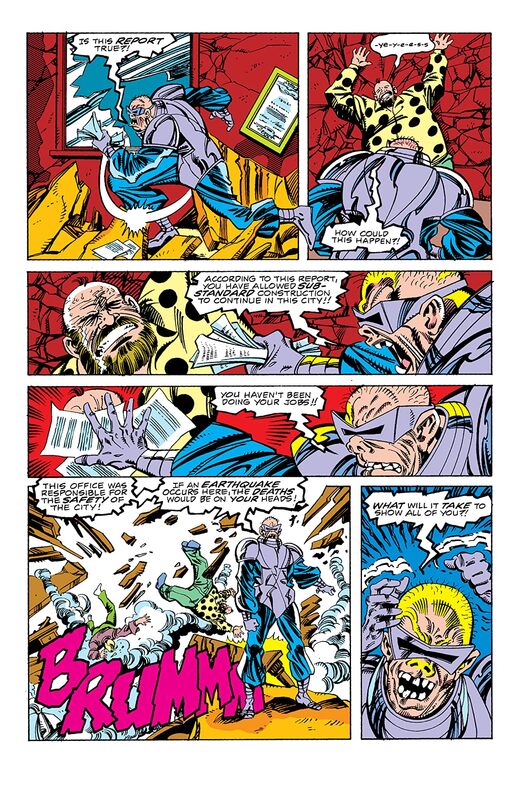 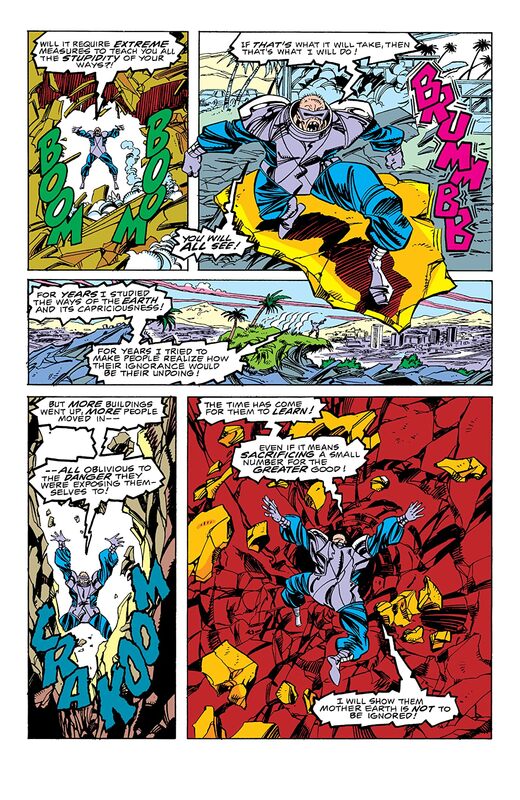 From walking natural disasters Vibro and Hydro-Man to longstanding Avengers villains the Grim Reaper and Ultron, the outlook is bleak for our favorite Wackos! 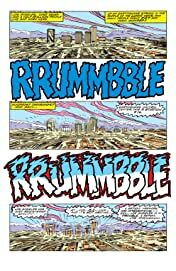 A silver lining appears when Julia Carpenter, the second Spider-Woman, joins the team - but will her presence be enough to re-energize the West Coast Avengers?